Olamide taking new trend in the business, signed new faces to YBNL. 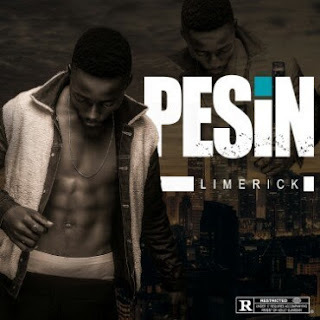 Pesin is another hit song from Limerick ft Olamide. 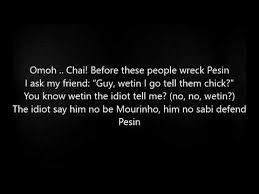 The song tell the defensive story of why one should not help another.